Polyester backpack, solid colour, with front pockets.41x20x33 cm. 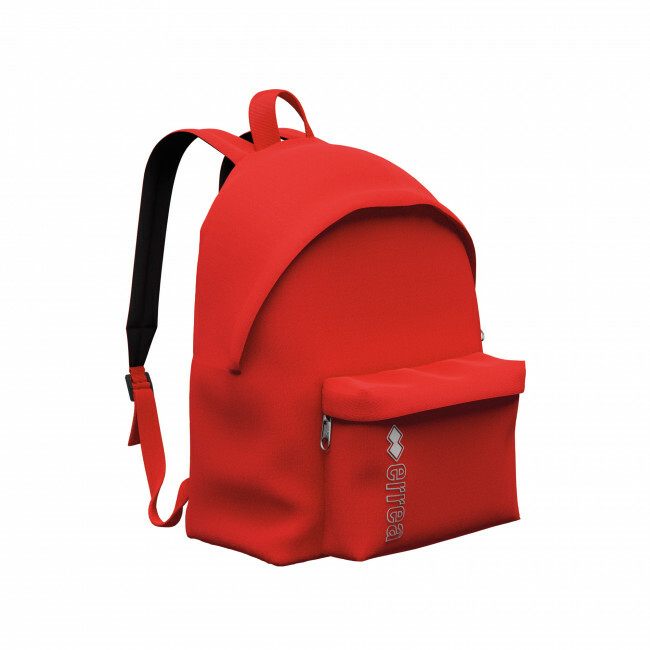 Specially conceived for very young athletes, the Tobago backpack by Erreà is practical and simple, and available in a wide range of colours. Featuring a very spacious main compartment to hold books, clothing or sports apparel, it also has a smaller compartment with zipper closure for easy access to the items you use most frequently. It is perfect for your free time or for school, also thanks to the adjustable shoulder pads which make it comfortable to wear.